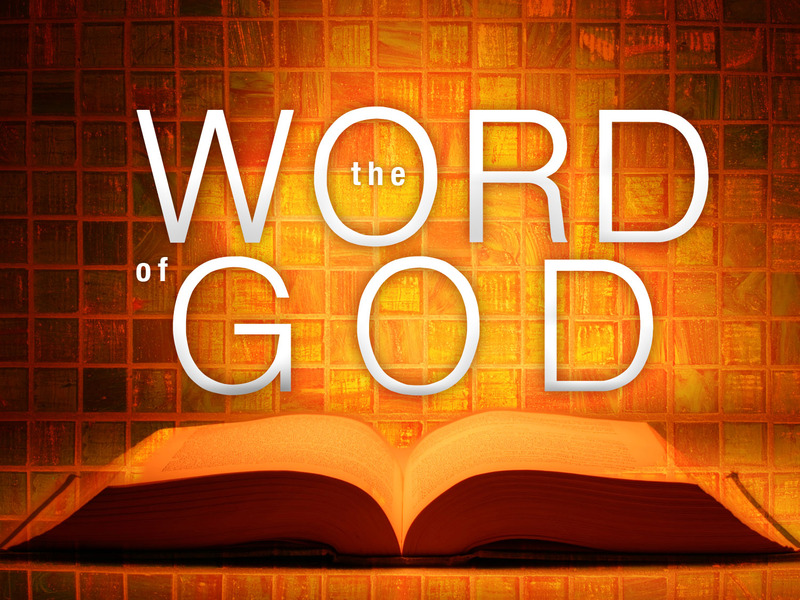 My Word is a constant, and not a variable, says the LORD. Nothing can change My Word, My Work, My Plan or My purposes. I Am the Almighty GOD in the midst of you, and when I told you that I do not change, you can KNOW that I am consistent, unfailing, and dependable. What I say, I will do. It is not up to someone else to fulfill My promises to you. I will do it Myself. For I Am the Supreme, superior, preeminent, Sovereign, and there is nothing that can alter Me, manipulate Me, control Me or deceive Me, says the LORD. I know the end from the beginning, says the LORD. I know the steps that you are to take, and make the path clear and well lit, way ahead of time. The enemy cannot destroy you nor the destiny purpose that I have ordained for you. For who is he that thinks that he can control you, when you belong to ME? As you have given yourself to Me, do you not realize that I have given Myself to you? I Am your everlasting Father, and you are My everlasting child. I will never lose you, and you are always with Me, even as I Am with you, always. It is well with you, and will be well, for I do all things well for you, always, says the LORD. Glory Hallelujah! I trust You Lord and I put my Faith in Your eternal, unchanging, never failing Word. THANK YOU MY FAITHFUL FATHER GOD FOR YOUR UNCHANGING WORD, AMEN AND AMEN! Amen thank You Father thank You Jesus thank You Holy Spirit! !